Brian C. Gurta began his career at Potestivo & Associates, P.C. October 6, 2014. Brian is located at the firm’s Rochester office as an Associate Attorney, primarily serving the Landlord and Litigation Departments. Brian completed his B.S. in Psychology, Minors in Business and Legal Studies at Grand Valley State University in 2011. He then earned his J.D. at Wayne State University Law School in 2015. Brian has gained a lot of experience in just a short amount of time. 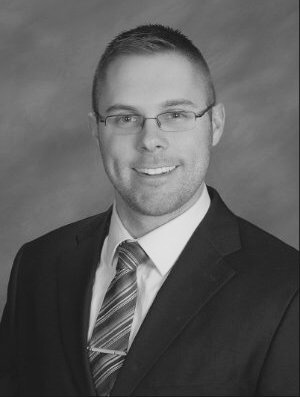 Including being a Legal Intern at Quicken Loans, and more recently a Litigation Law Clerk for Potestivo and Associates, P.C.. Brian’s experience demonstrates that he is befitted to the legal needs and objectives of Potestivo & Associates, P.C. Honorably, Brian belongs to the Detroit Veterans Bar Association and volunteers for the AmeriCorps Urban Safety Project. He has also earned his commission as an officer in the Michigan Army National Guard and United States Army.